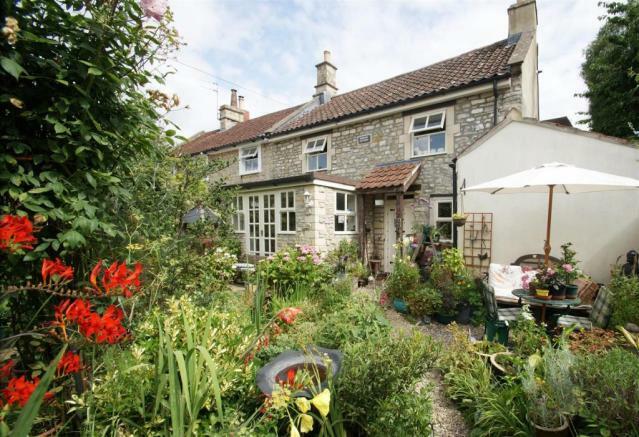 This SEMI-DETACHED period cottage is tucked away in the centre of the sought after village of Weston, Bath. 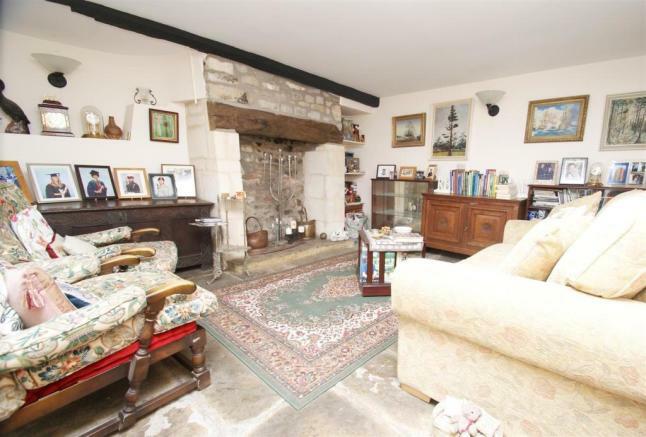 With an abundance of period features and TWO BEDROOMS, this cottage could be the perfect lock up and leave or home for those wishing to make the most of the local amenities that Weston has to offer. Location - Tucked away in the very popular and highly regarded residential area of Weston village, on the fringes of the City is 119 High Street. Weston village is within striking distance of the property and offers a good selection of independent shopping outlets including a Tesco , a bakery, post office and cafe. 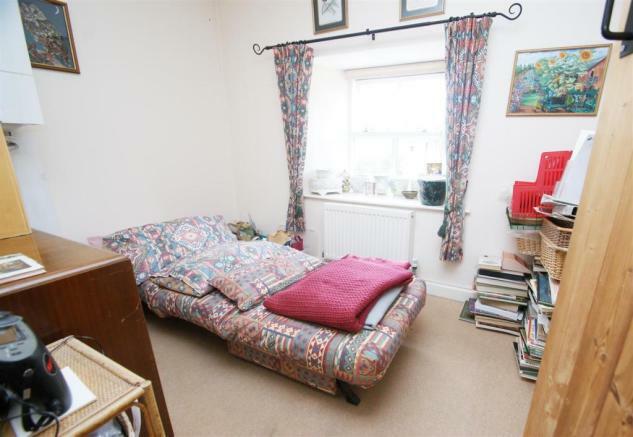 The property is well placed for public services with the RUH and doctors surgery close by. There are a good selection of primary and secondary schools all easily accessible, with most notably the Weston All Saints Primary School within walking distance. The City Centre is a mile or so from the property and there is a regular bus service from Weston Village into the City Centre. The property is also ideally suited to those needing good access to the M4 motorway, via Lansdown Lane and for those commuting into Bristol. 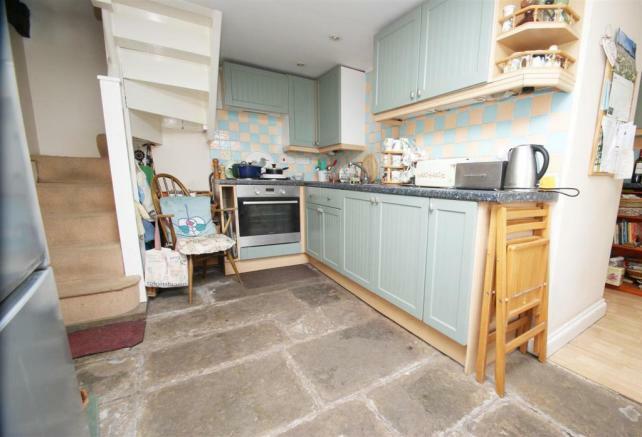 Internal Description - Once inside the property, you will find a fitted kitchen with flagstone flooring. The kitchen is composed of wooden wall and base units, a 'Zanussi' oven with four ring electric hob and extractor over, a stainless steel sink with drainer and spotlighting. Stairs to the first floor are situated in the far left corner, and a utility room lies to the right hand side. The utility room also houses wall and base units alongside plumbing for a washing machine and a stainless steel sink. 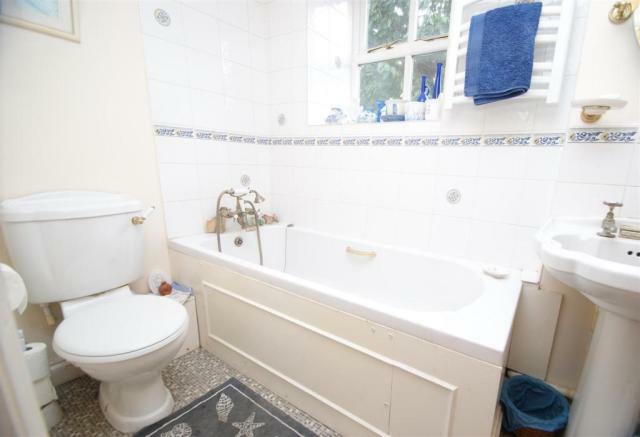 A downstairs cloakroom with low level WC and hand basin lies to the rear. To the left of the kitchen lies a well-proportioned living / dining room with feature fireplace and flagstone flooring in the living area. 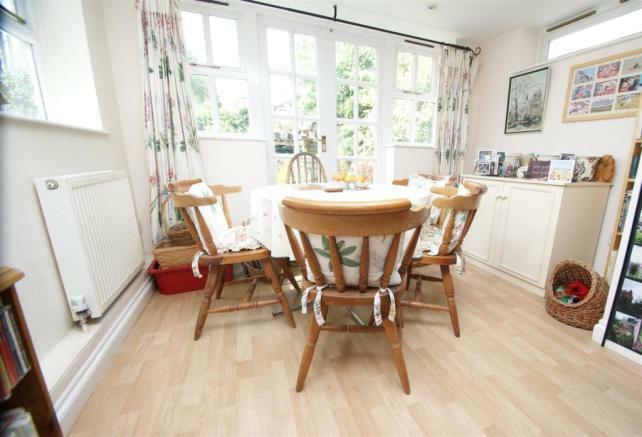 The dining area is bright and airy due to it's triple aspect windows and french doors which lead through to the garden. 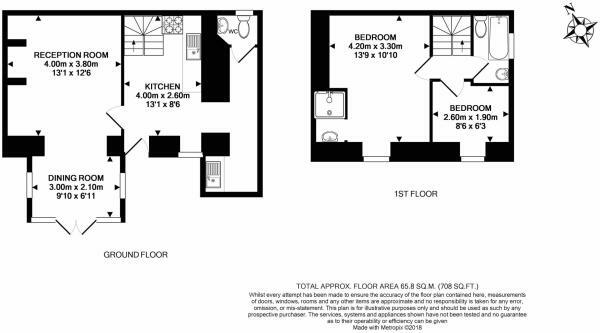 On the first floor, there is a family bathroom to the left with pannelled bath, low level WC, towel rail and hand basin. The second bedroom lies to the front with which overlooks the garden and houses the "Worcester" boiler. 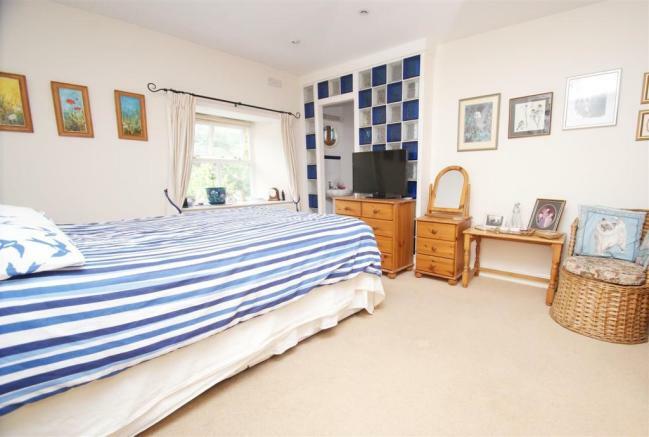 The master suite also boasts views over the front garden and houses a shower and hand basin. 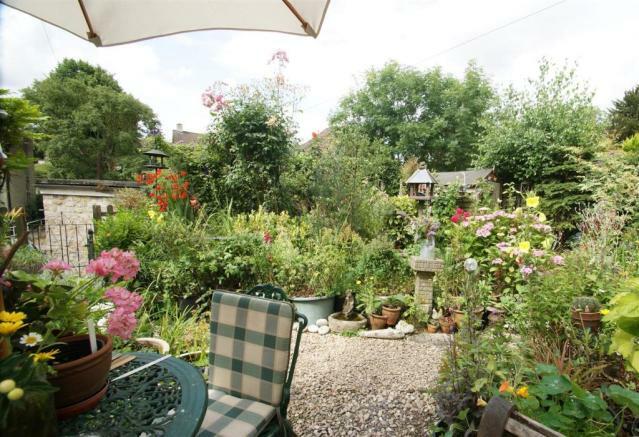 External Description - To access the property, there is a gate with steps up to a south facing garden to the front. The garden has a pebbled path which leads to the front door and a seating area to the right hand side. 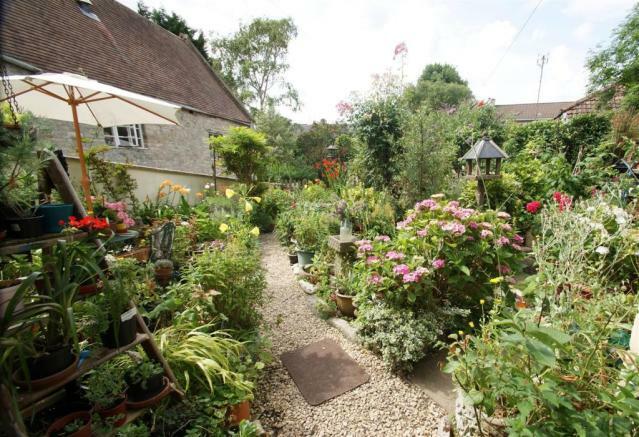 The garden is made up of flower beds, a pond, space for a shed and potted plants all around. Mature shrubs and walling surround the garden to increase privacy. Disclaimer - Property reference 28060688. The information displayed about this property comprises a property advertisement. Rightmove.co.uk makes no warranty as to the accuracy or completeness of the advertisement or any linked or associated information, and Rightmove has no control over the content. This property advertisement does not constitute property particulars. 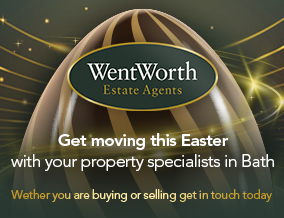 The information is provided and maintained by WentWorth Estate Agents, Bath. Please contact the selling agent or developer directly to obtain any information which may be available under the terms of The Energy Performance of Buildings (Certificates and Inspections) (England and Wales) Regulations 2007 or the Home Report if in relation to a residential property in Scotland.